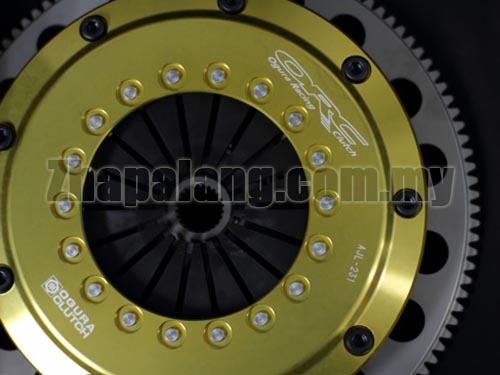 Ogura Racing Clutch (ORC) manufacture some of the highest quality clutches and related parts available in Japan. Available for a large number of Japanese vehicles an ORC clutch may be the perfect clutch to handle an upgraded high performance Japanese vehicle. Designed for lightly tuned performance cars. This series consists of a reinforced clutch system based on Ogura racing experience. Each vehicle application is designed individually based on the concept of strength & lightweight.